Boeing and Saab unveil its T-X model, with touch-screen capabilities, two tails and doors that open downwards. Boeing unveiled a fighter jet model at the company's St. Louis factory today in its bid to replace the U.S. Air Force's aging pilot trainer aircraft. Boeing and Swedish automaker Saab collaborated for nearly three years on the T-X model, which is designed to train Air Force pilots. The company did not disclose the plane's cost, but it is marketed as being more affordable and flexible than older models. Since the 1960s, the Air Force has trained more than 60,000 pilots on Northrop Grumman's T-38 Talon, which also has been used to train NASA's astronauts. Boeing is competing with Northrop, Raytheon and Lockheed Martin. The Boeing-Saab team wants its entry in the T-X competition to meet the demands of the next generation of Air Force pilots. Before the plane was revealed in the Boeing warehouse, an audience of employees heard speeches from company executives and testimonies read by teenagers that describe what aspiring fighter pilots want from a training aircraft. "I want touch-screen technology, simulation so real I forget I'm on the ground," one teenager said, "And I want an aircraft that can fly really fast, really slow, really high or really low. And can turn like a fighter to get me ready for real combat." Boeing has manufactured two T-X planes. The model has several advanced digital features, such as touch screens. Other features include twin tails to promote stability, a single engine built by General Electric and stadium-style seating to allow instructors to look over students' heads. Darryl Davis, president of Boeing's Phantom Works, the prototyping arm of the company's Defense, Space and Security division, described the T-X as the "iPhone of planes." "It's really easy to upload a training app, verify the jet and you're ready to fly," Davis said. "And you can do that in hours and days, as opposed to months and years, as it takes today." The first T-X plane Boeing and Saab built, shown at the rollout ceremony, has begun ground testing. It is scheduled to fly by the end of the year. The Air Force aims to have the T-X fully operational by 2034. 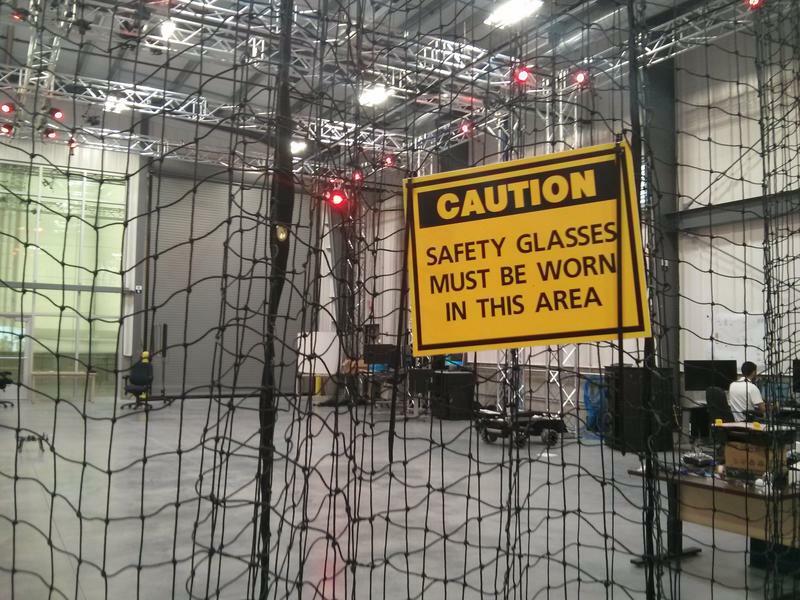 Inside a huge warehouse at Boeing’s headquarters in St. Charles, a table-shaped drone rose from the middle of the floor. As intern Edwin Mercado-Colon sat at a computer typing commands, the drone began to move around the room and an unmanned vehicle automatically followed. But Mercado-Colon wasn’t using a controller to direct the drone. Instead, he picked a destination for the drone without telling it how to get there. Developing unmanned vehicles that can work together on their own represents the latest in drone technology, a global industry that analysts predict could be worth $127 billion by 2020. 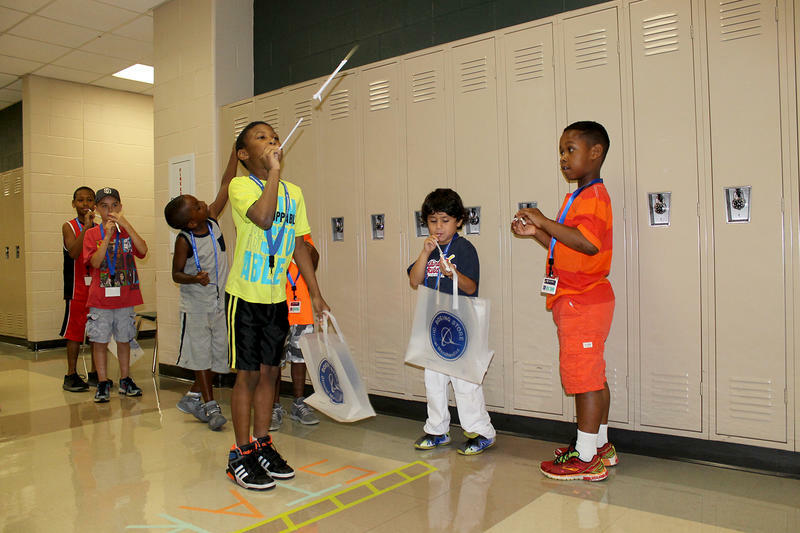 More than 300 students from age eight to 18 spent Saturday doing hands-on activities like building straw rockets and trying out a flight simulator at McClure South-Berkley High School in the Ferguson-Florissant School District. The one-day, free summer camp sponsored by Boeing let kids explore science, technology, engineering, arts and mathematics, known as STEAM. This was the second year Boeing held the event in north St. Louis County. The company has been offering a similar one-day camp in the city of St. Louis since 2011. 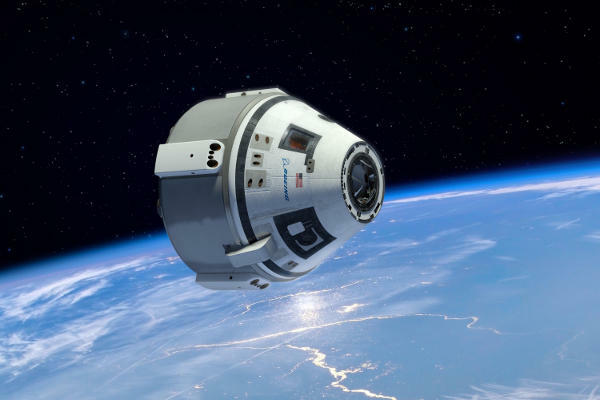 Boeing's St. Louis-based Defense, Space & Security division is providing more details about a project with NASA that's designed to help resume U.S.-based human spaceflight. The capsule that will carry astronauts to the International Space Station and other low-orbit destinations has been named "Starliner."